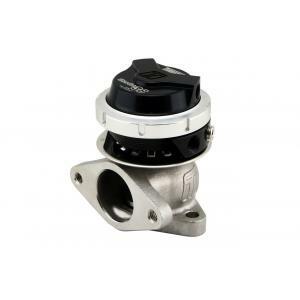 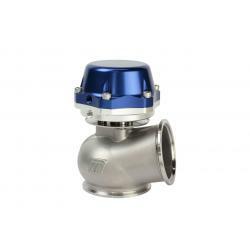 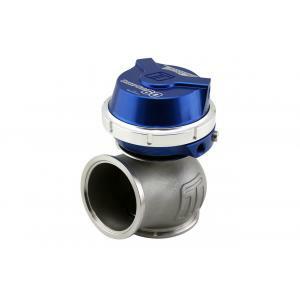 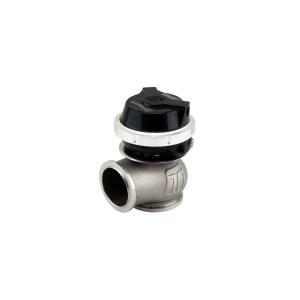 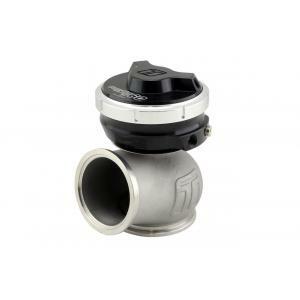 Turbosmart WG50 GenV Progate 50 7psi External Wastegate – Blue. 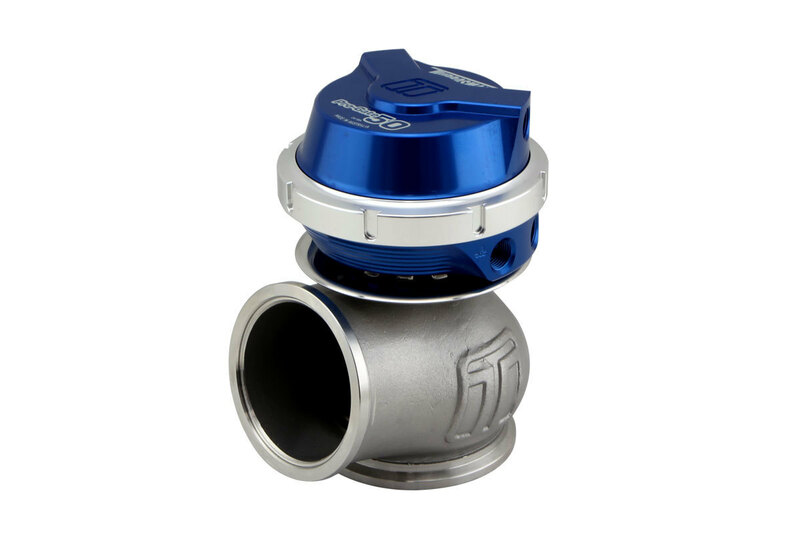 Our new wastegates are a direct fit upgrade to all 4th-generation Turbosmart wastegates and feature our unique collar-locking system, variable actuator cap and base, strap-type V-band clamps, liquid-cooling, 1/8? 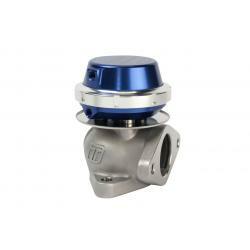 NPT ports, and are provided with a range of springs. 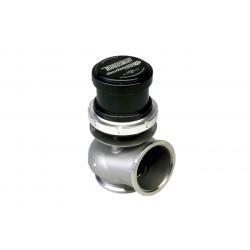 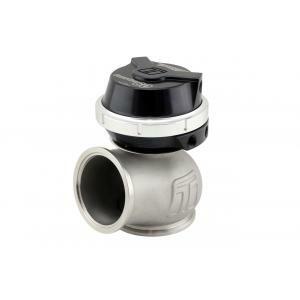 They are also available in Motorsport and compressed gas-only versions for those requiring specific applications.